An old, decrepit fence takes away from your curb appeal and can ultimately become an eyesore. If your property is overdue for a new fence, think about what you want out of it. You need to think about how much room you have, which materials you’ll use, and who you’ll work with. Here’s a closer look at the factors you should be considering. The price of a fence depends on the materials involved and the amount of fencing you need, and there’s no reason to buy more than you have room for. When you’re planning on having a fence installed, look closely at the space you have to work with. It can be helpful to physically lay out the plans for your fence so you know exactly what to expect when it comes time to install the real thing. 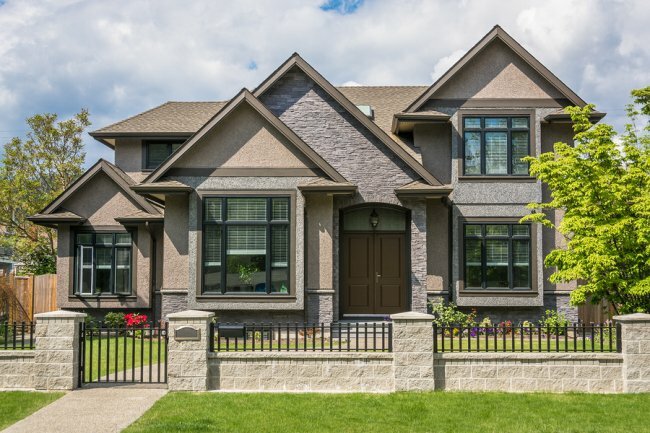 A chain link fence and a wrought iron fence will give you completely different aesthetics, and they’ll bring different advantages to your home or place of work. On the other hand, they are similar in that they’re both made of metal. Metal fencing materials will stand the test of time, and they can help keep thieves and vandals off your property. These kinds of fences aren’t easy to break down, and if you choose the right design, they aren’t easy to climb either. You can also trust your metal fence to look excellent without committing to tedious maintenance requirements. The way your fence is installed can make all the difference. That’s why you should contact a professional fencing company and have yours installed the right way. A poorly installed fence won’t be as good for your curb appeal, privacy, or security, and it might need repairs more frequently. Knowing what to consider is a huge help when you look for a new fence in San Jose, and you can always call A-1 Fence Inc. at (408) 259-2955 if you have any questions. Our company handles ironworks and gate hardware, and you can learn all about our services by visiting our website. An iron fence will provide your home with decades of security and style. In this video from Bob Vila, you will take a closer look at the process of installing an iron fence. 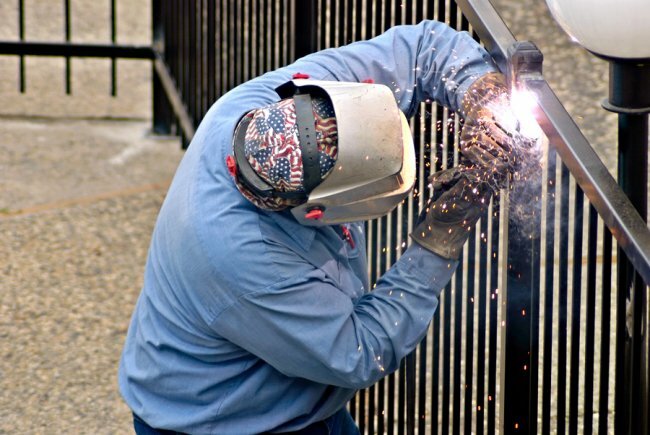 In order to build an iron fence, a contractor must carefully weld the various fence panels together. Once the fence panels have been welded, they will be extremely sturdy and stable. At A-1 Fence, Inc., our team of contractors can design and build a beautiful fence for your home. We specialize in iron works near San Jose, and our team will be able to build a wrought iron gate or fence that enhances the beauty of your property. For more information about the benefits of trusting us with your fence installation , give us a call at (408) 259-2955. When considering installing a fence , every homeowner should be aware of what is needed to create a stable and quality fence. Working with experienced fence installers, who can advise on appropriate materials and fence location, is crucial to a successful installation. Continue reading to learn how knowledgeable fence installers are. Successful fence installations depend on qualified installers. Most home and property improvement projects depend on the quality of the installers. A fence installation is no different, and it requires experienced and knowledgeable manufacturers and installers to ensure that the job is well done. A qualified fence company and installer will have several years of experience, the necessary fencing equipment, and various references to back up past installations. By choosing a qualified fence installer, homeowners will receive the best materials and strong installation that will last several years. Quality fence installations depend on strong materials. There are several types of fencing materials—such as chain link and iron—and their strength and quality depend on many factors. Strong materials must be able to stand up to various weather conditions, and they must resist intrusions from wildlife and home invaders. Chain link fences are typically manufactured and treated so they will not rust, and they will resist everyday wear and tear. Decorative iron gates and fences are strong and beautiful additions that will stand up to daily weather conditions. Stable fence installations depend on property composition. Every property is different in composition, which can affect the length and process of a fence installation. Only qualified installers know the various methods to ensure that a fence is stable, no matter where it is located. These same installers also have the right fencing equipment to address all types of fence installations. Call the fencing and gate experts of A-1 Fence, Inc. at (408) 259-2955. We deliver a comprehensive fence installation from manufacturing to installation to future maintenance. Please contact us to learn more about fence installations. Installing a new iron fence can dramatically upgrade the security and overall appeal of your property. Before you hire a fencing contractor to build a new fence around your home, you will want to take the time to make sure that you are properly prepared for the procedure. A quality fence installation requires significant planning in order to be executed correctly. Here is an overview of how to get ready for your new fence installation. Before you start to build a new fence on your property, you will need to do your research about fencing rules and regulations in your area. Your local building authority may have passed laws regarding the location and height of new fences. By making sure that your fence installation is up to code, you can avoid receiving a fine. While some fences are primarily decorative, other fences serve important security or privacy functions around the home. 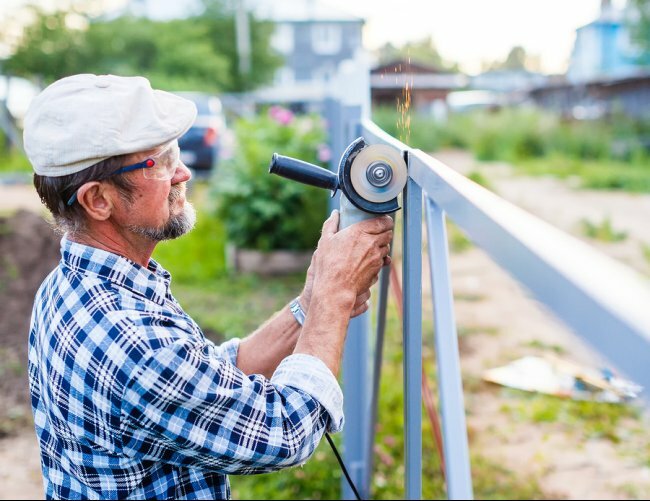 When you are gearing up to install a new fence on your property, you will want to make sure that you have carefully considered the primary function of your new fence. If you are seeking privacy and security from your fence, for example, you will want to make sure that your fence is high enough to protect your home. Another essential factor to consider when you are getting ready for a new fence installation is what type of material will be the best choice for your final installation. With a new wrought iron fence installation, you will be able to choose a fence material that is both durable and attractive. To get started on a new fencing installation , get in touch with A-1 Fence by calling (408) 259-2955. Our company specializes in fence designs in San Jose, and we will work with you to help you build the wrought iron fence of your dreams. With our help, you can create a functional and fashionable fence for your property. 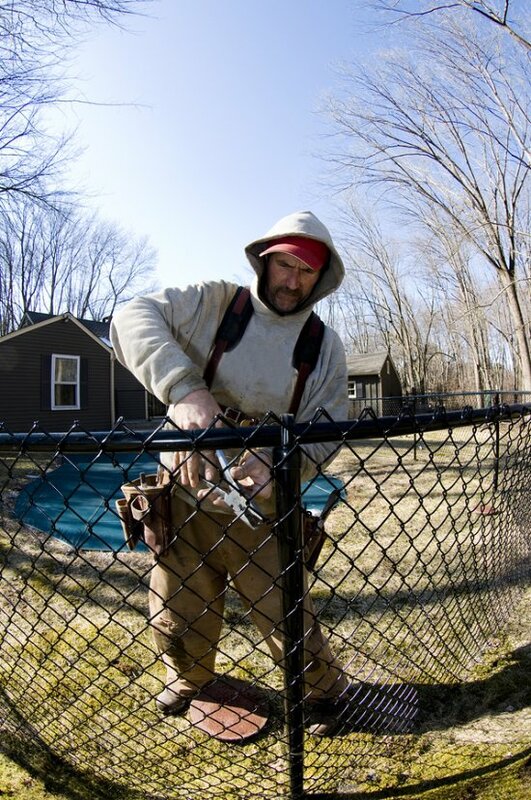 Part of preparing for a fence installation involves examining your property. Your property’s landscaping is going to affect how and where your fence is installed. Let’s take a closer look at how your property may affect your new fence installation. Your fence installation could be affected by nearby utility lines, uneven landscaping, and the condition of your property’s ground. Fences need to be established a few feet in the ground, making it necessary to use a lot of fencing equipment to achieve the desired depth. 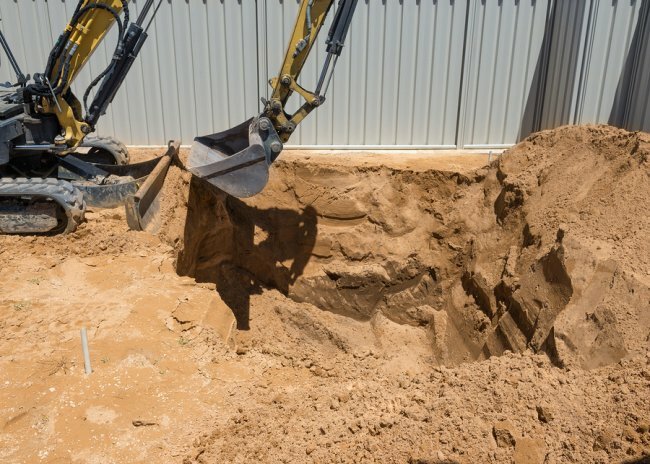 If your property is severely unleveled, or there is landscaping in the way, then you may need to call in a separate professional to fix your property’s landscape. In the event your utility lines are in the way, then you will need to make the necessary calls to have these lines moved and out of the way before the installation begins. Trust the experts at A-1 Fence Inc. to install your fence quickly and correctly. We don’t let much get in the way of a great fence or gate installation. Give us a call at (408) 259-4955 to learn more about how we will install your new fence in San Jose. A fence isn’t just a way to mark the boundary of your property—it’s also an important safety measure and an attractive outdoor design feature. Whether you’re installing a fence for safety reasons, aesthetic reasons, or both, it’s important that you understand a few fence installation basics. Your fencing equipment installation team can address your concerns and help ensure that you end up with an attractive, functional fence or gate. 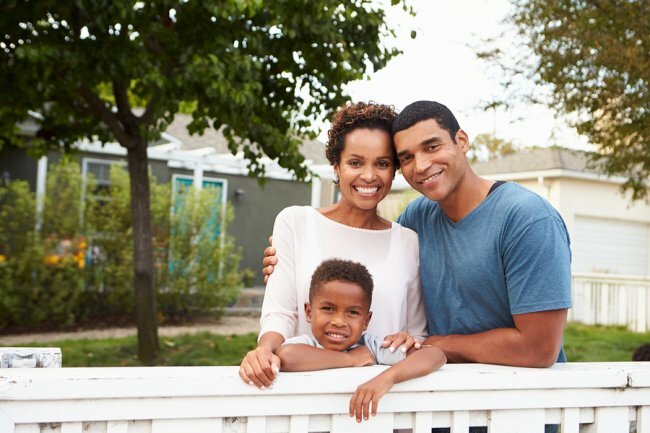 If you’re installing a fence on your property line, it’s important that you consider your neighbor. For starters, you should make sure your border fence is actually along the property border to avoid legal troubles down the road. You should also determine whether your fence is chiefly for looks or if you want it to fulfill a specific purpose, such as enhancing privacy or protecting a pool. There are a number of other considerations—including utility lines, soil integrity, and gates—with which your fence contractor can help. For more information about installing a fence , don’t hesitate to call A-1 Fence Inc. at (408) 259-2955. We’ve been building high-quality fencing in San Jose for over 40 years. Whether you’re looking to increase privacy, improve your home’s outdoor décor, or make your property a little safer, installing a fence is a great idea. Before you get serious about a new fence, consider learning about the fence installation process so you can help ensure that your project is successful. Here’s what you can expect when you hire a fence contractor to install a new fence. Before you break ground, you and your fence contractor will discuss your goals and aesthetic preferences. Next, the contractor will analyze your property and make sure your goals are feasible. If you want to adorn the front of your home with a handsome wrought iron fence, for example, your contractor will help you determine the optimal design and placement based on your preferences and property features. Once you and your fencing equipment contractor settle on a design, it’s time to get serious about installation. As an extra precaution, consider checking your official property boundary with the assessor’s office to ensure that you are building the fence in the right place. As the installation date draws near, consider trimming the landscaping around the construction area to allow easier access. It’s also helpful to move patio furniture and other potential impediments. Once everything is in order, it’s time to install your new fence. Be sure to schedule a time when you will be in town so you can oversee the project, and keep your pets and children inside while the fence is being installed. Once your fence is up, your contractor should provide detailed instructions on how to maintain it. A-1 Fence Inc. has the skill and experience necessary to ensure that your San Jose fence meets your expectations. 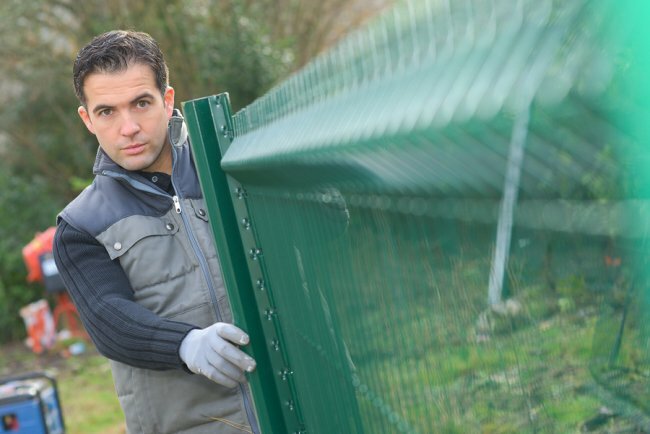 We have ample experience installing and repairing chain link fences and iron fences. Call our office at (408) 259-2955 to get one step closer to a beautiful new fence. Fencing is an excellent way to add beauty, security, and value to your home or business. To prepare for fence installation, begin by speaking with a professional fence company about the different fencing materials available and the design that would best suit your property. It’s critical to keep in mind the purpose of your fence during its design and installation. Whether it is for aesthetics, security, to keep pets in your yard, or to keep children away from a pool area, the purpose will help determine the design and material that makes the most sense for your needs. Additionally, you and your fence contractor will need to consider where gates should be incorporated and the locations of sewer drains and utility lines. For the day of installation, you should prepare by trimming landscaping in the area and keeping children and pets indoors. A-1 Fence Inc. offers several types of fencing in San Jose. Our team of experienced professionals can efficiently install your next high-quality residential or commercial fence. Call us today at (408) 259-2955 to begin your fence design and installation process . Whether you are seeking a dog fence for your four legged friend, or would like to boost the curb appeal of your home with a beautiful iron fence, you will have many factors to consider when you are planning on installing new fencing. Many homeowners look at factors such as durability, ease of maintenance, and style when they are choosing new fences. For example, a wrought iron fence will last for decades or longer, without the need for repair. To take a look at some fence installation tips to consider, watch this video from Angie’s List. If you would like to start planning a new fence design for your property in San Jose, be sure to get in touch with A-1 Fence Inc. by calling (408) 259-2955. When you work with our highly rated team of contractors, we will assist you with every step of the fence repair process.